Photo session with model Saraswati Moline featuring Tova's Designs. 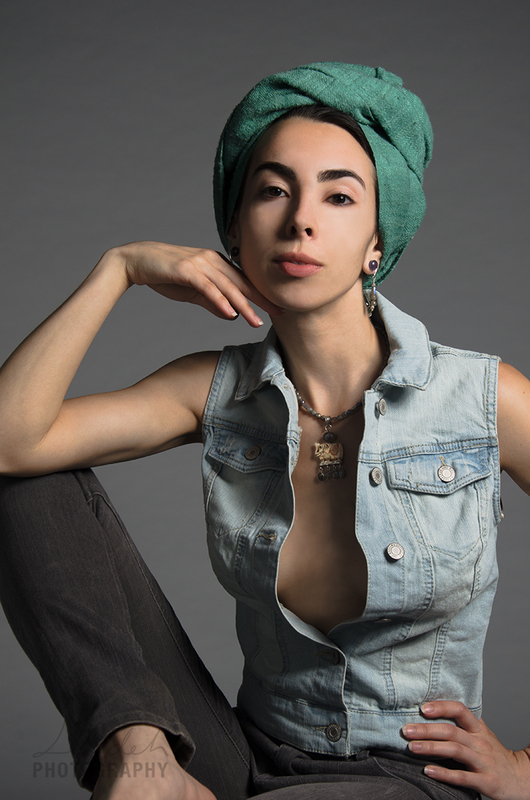 My recent photo shoot with model Saraswati Moline was allot of fun, I really enjoyed working with her. 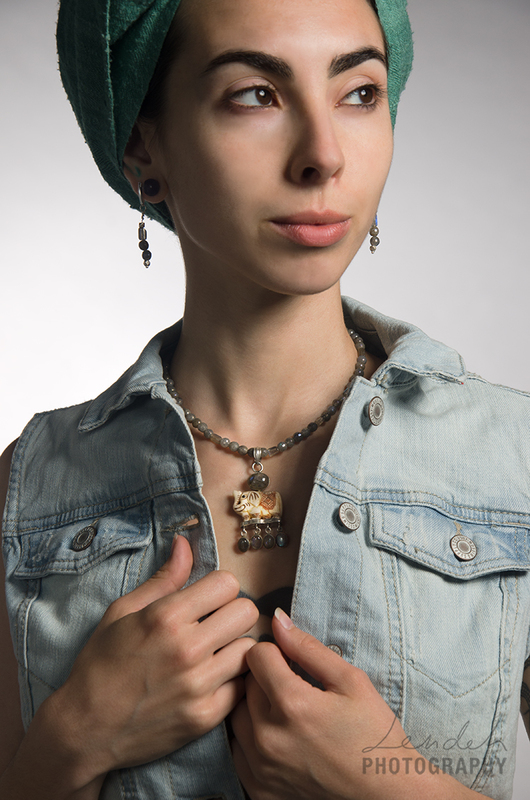 Tova Shpantzer is a metal artist who works with gold, silver and enamel. 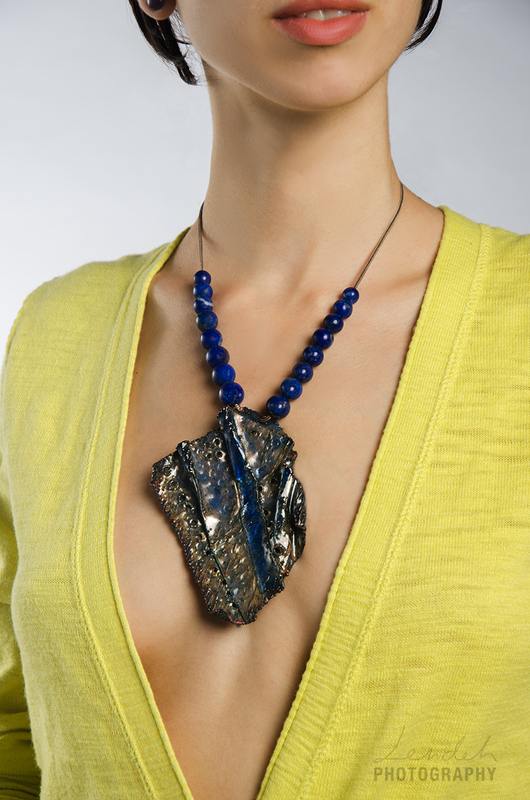 Tova makes hand made jewelry, vessels from various metals, cloisone, jewels and enamels. Check out more of Tova's unique jewelry designs at: http://tovadesign.wordpress.com.